Tempe, AZ, Oct. 30, 2017. 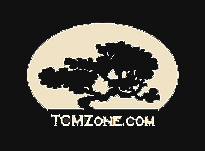 TCMzone is commemorating their 3rd year as the exclusive herbal medicine supplier to Pacific College of Oriental Medicine’s three campuses throughout the U.S. (San Diego, New York, and Chicago) at this year’s Pacific Symposium in San Diego. In addition to exhibiting for their 12th year at this prestigious annual continuing education event put on by PCOM, TCMzone will be hosting a complimentary Exhibitor Session entitled “Development of Herbal Medicine and Acupuncture in Private Practice & Hospital Setting” on Saturday morning, November 4th during the Symposium. 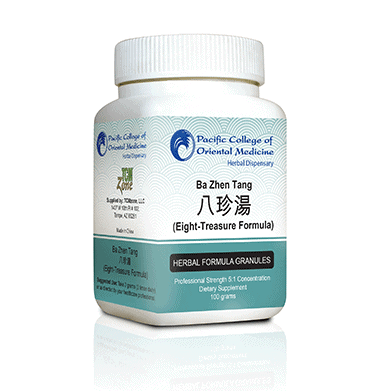 As a granule herbal medicine supplier for almost 18 years, TCMzone, LLC. has built its company and reputation by providing high quality, scientifically validated granule herbs in simple dosage forms for better compliance. The company’s mission is to expand the use of herbs within healthcare practitioners’ clinics and into more mainstream education institutions and hospitals for reliable patient results. In October 2014, after reviewing many herbal medicine suppliers, PCOM chose to work with TCMzone, LLC., as their exclusive supplier of granule herbs including full line of herbal formulas and compounding single herbs under its proprietary labels. By working exclusively with one herbal supplier to build their own herbal brand, PCOM has significantly reduced the overall cost of herbal medicine resulting in more patients at student clinics and furthering student practice in Chinese Medicine. “We are very happy to have become PCOM’s partner three years ago and will continue to work hard for the school,” said Dr. Dan Wen, President of TCMzone. “TCMzone’s relationship and know-how in herbal medicine industries in China and Japan have enabled us to provide best quality herbal products for the US healthcare practitioners and their patients”.